with a radio you can listen to guitar music. or to an opera singer. but you can also listen to a football match. and if the radio is playing cheerful music then you feel like dancing. 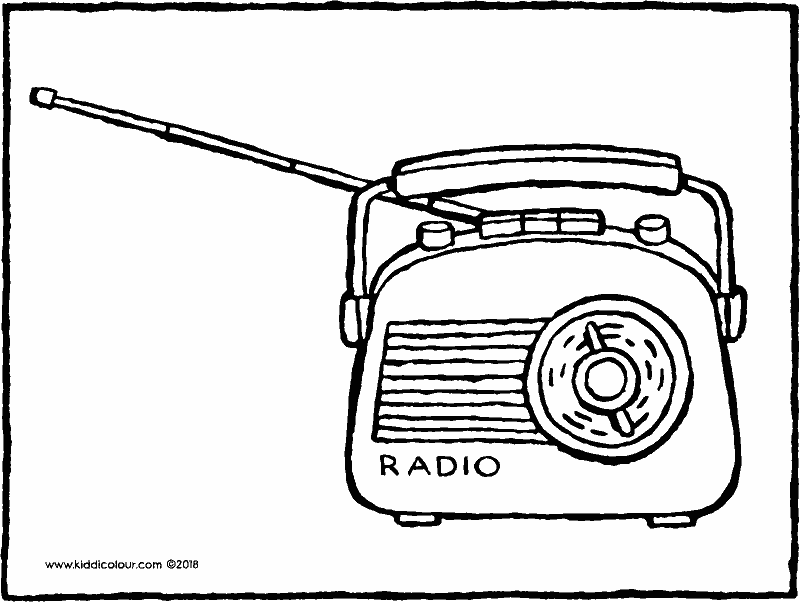 put the picture next to a radio. you can hear the gentle sound of a flute. which musical instrument do you enjoy playing? give the picture to someone who plays music. 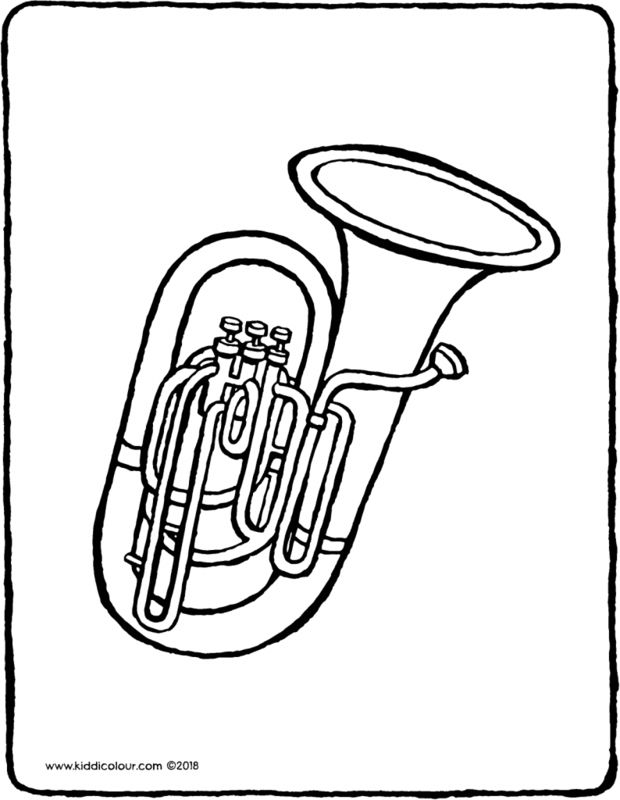 the tuba is also known as the bombardon. the bombardon goes bom bom bom. when you blow into a tuba, deep sounds come out. 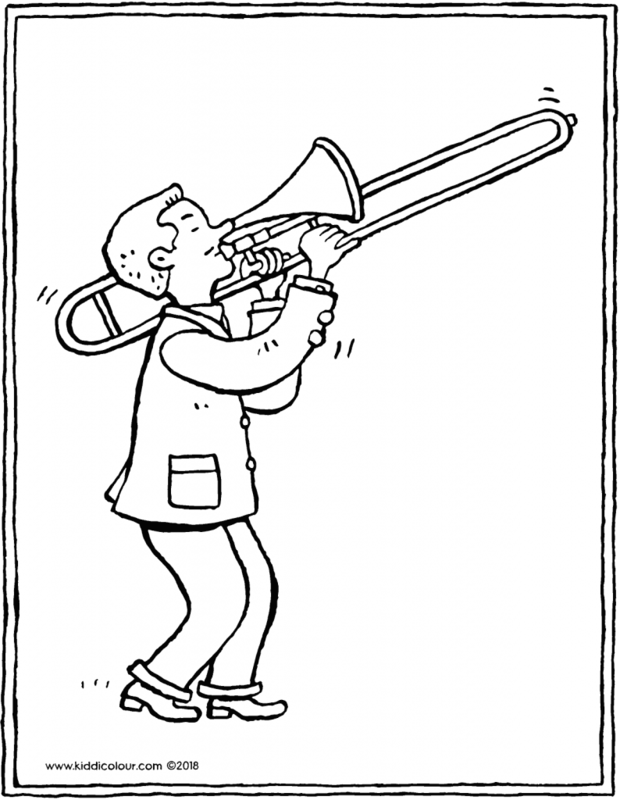 the tuba is a member of the trumpet family. then roll up the picture in the shape of a trumpet. and make some brilliant honking sounds. 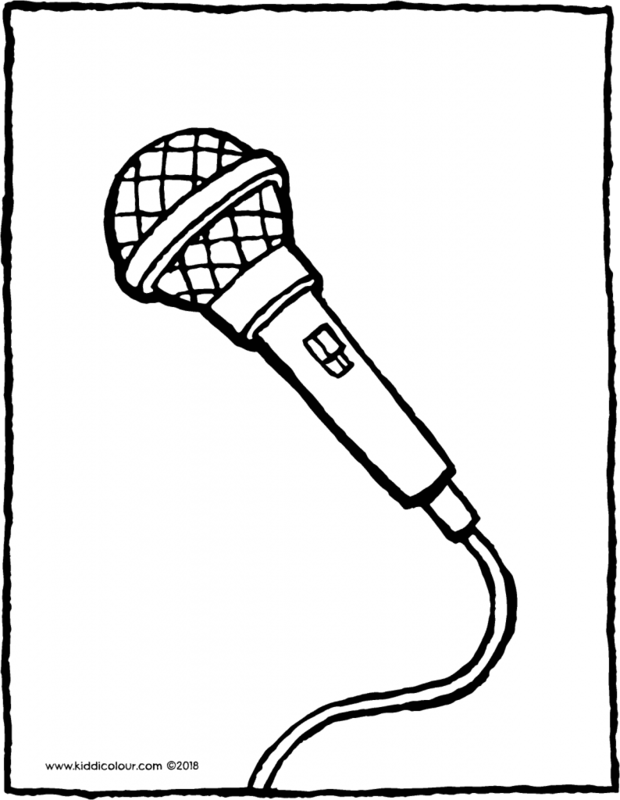 sing ‘la la la’ into the microphone. it’s just like you’re a real singer. sing a song while you post the picture into your neighbour’s letterbox. Thomas is dancing in time with the music. the music is coming out of the headphones. a drum and a guitar. hang the picture in your wardrobe. Emma loves listening to music. but she loves playing music too. 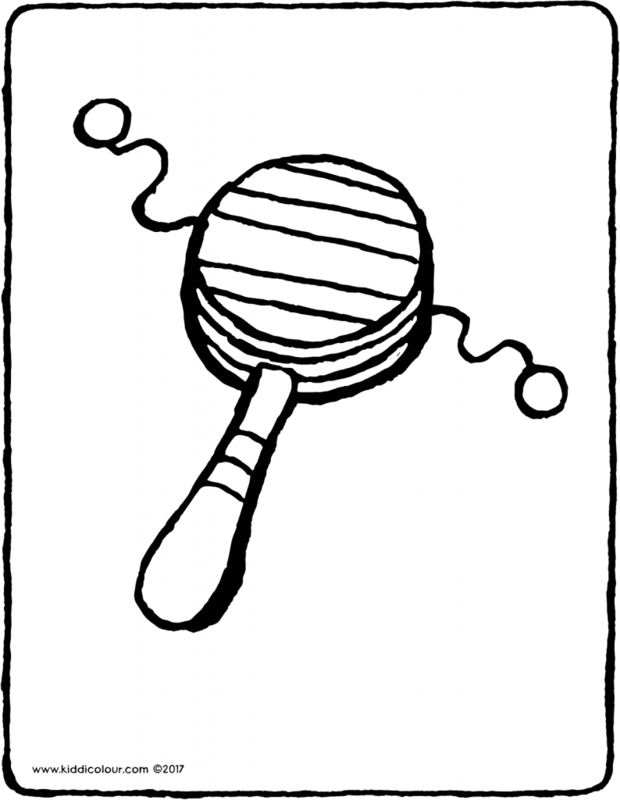 colour this drawing using colours you like. give the picture to someone in your class who also loves music. 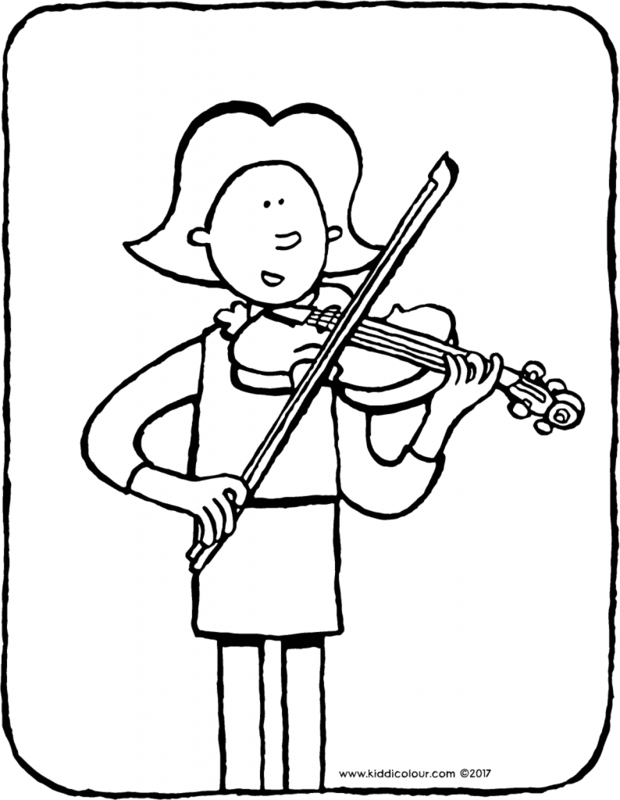 a violin is a string instrument. 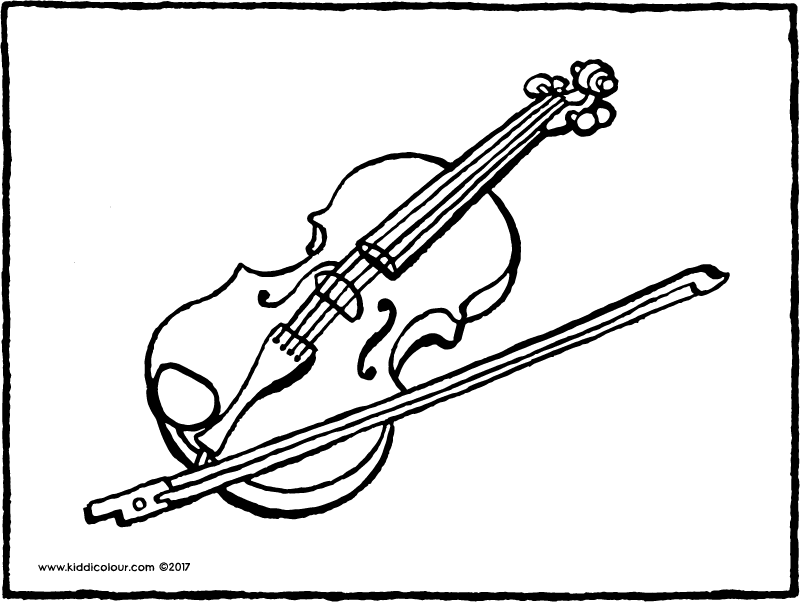 when you run the bow over the strings, you can play beautiful notes. give this picture to someone who enjoys listening to music. 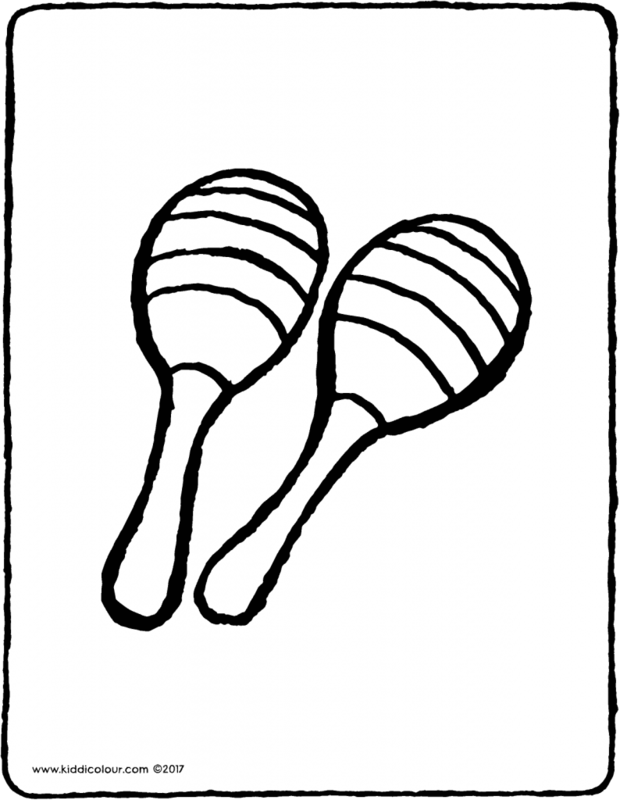 shaking these maracas will make your day. 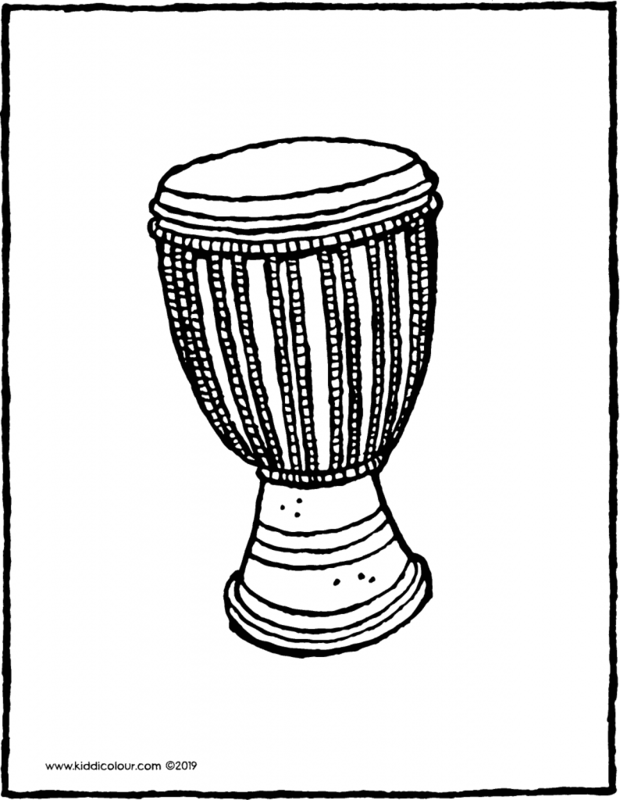 the pellet drum is an ancient musical instrument. turn it in between your hands and you’ll hear a lovely drumming sound. colour the picture with colours you like. 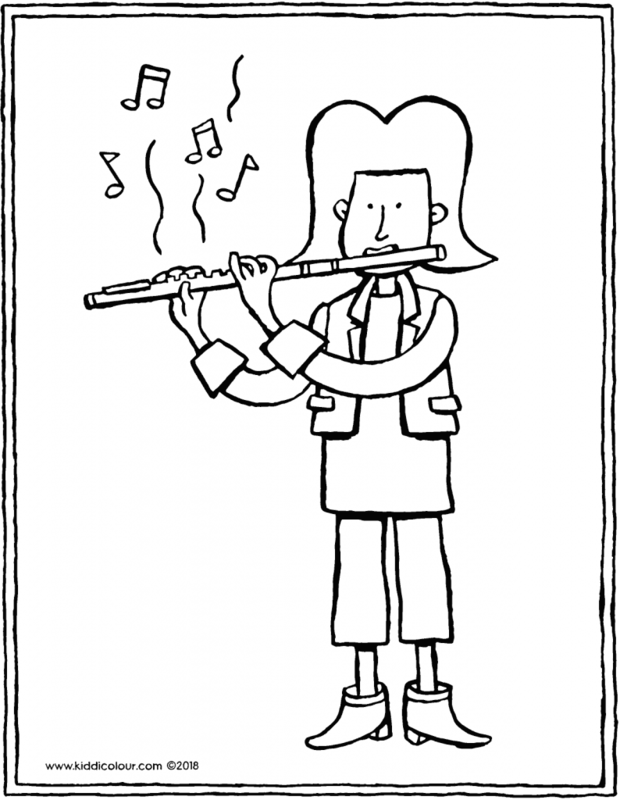 put the colouring page next to a musical instrument. and play a piece of music. young lady, would you like to learn the polka? one, two, three, four and turn. 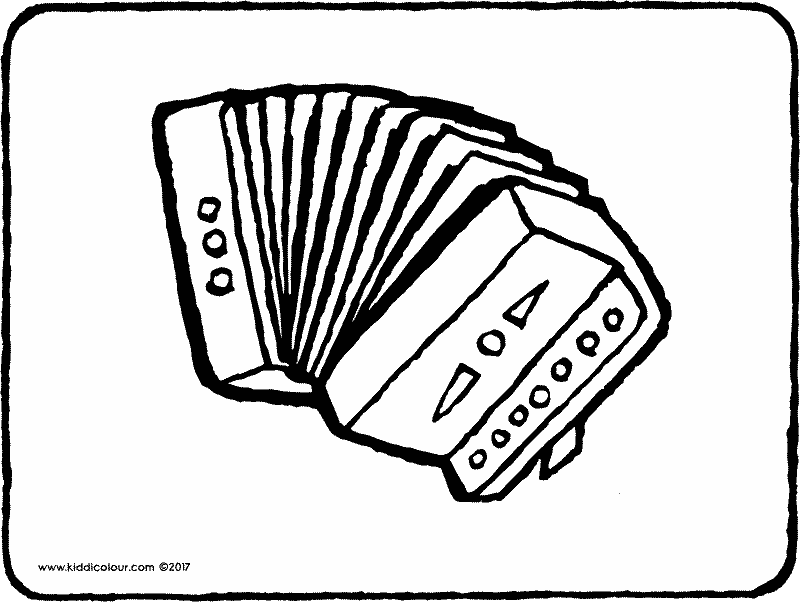 there’s music coming from this accordion. 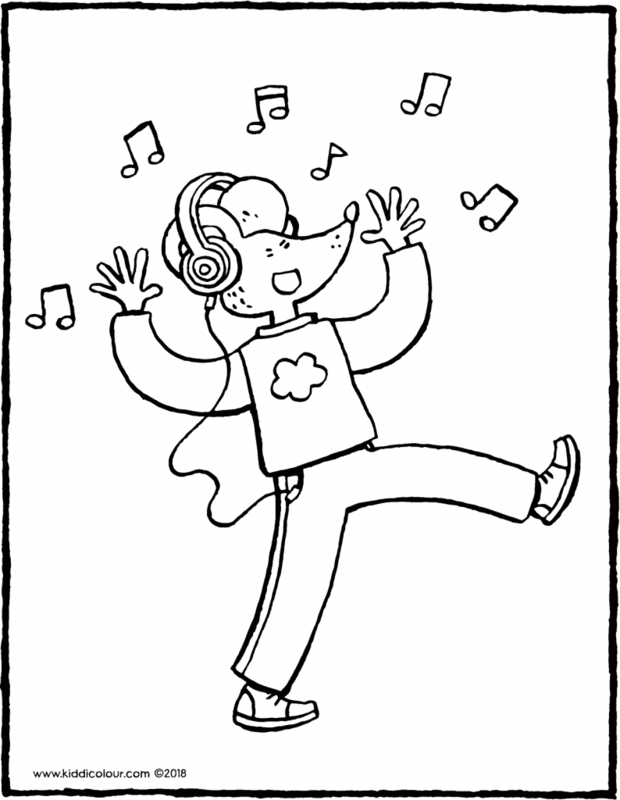 give the colouring page to someone who makes beautiful music.